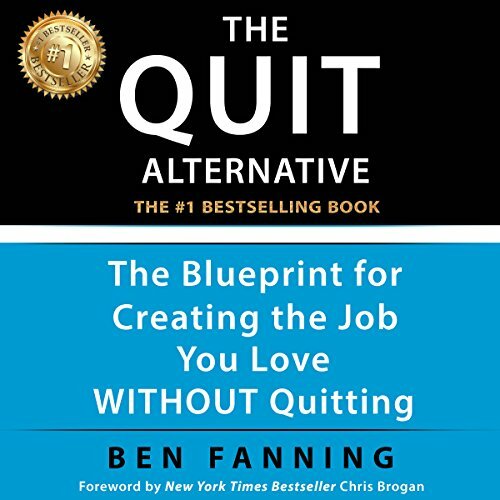 Showing results by author "Ben Fanning"
You can create the job you love without quitting your job and giving up your steady paycheck, 401(k), and insurance. This book shows you how. It is 100% possible for you, even if you've been considering how to quit your job or how to snag a job you love. You'll be entertained (and secretly educated). Stick with me, and you'll discover helpful principles that will make you the talk of the watercooler. This isn't another ho-hum professional development book, and it's not a "how to find a job" guide full of blank forms.